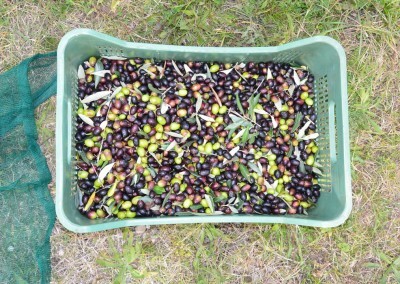 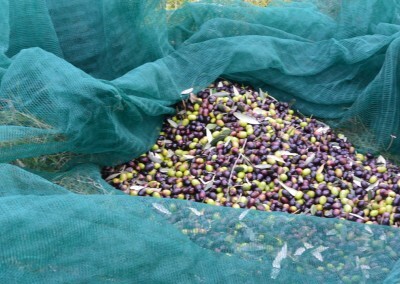 The Villa Agostoli Farm produces a renowned organic extra-virgin olive oil. 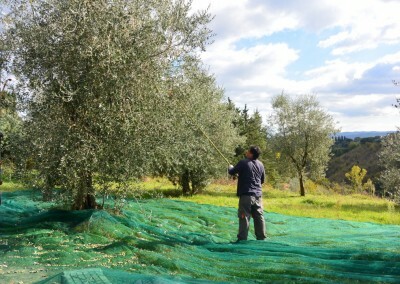 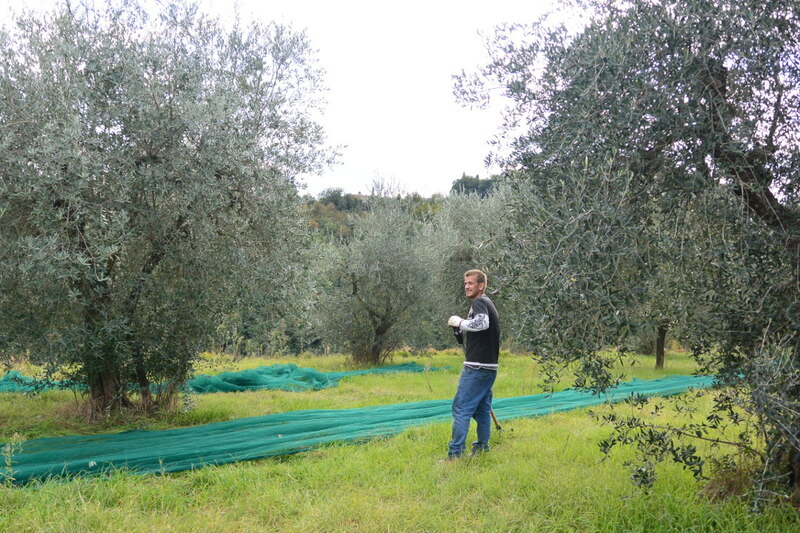 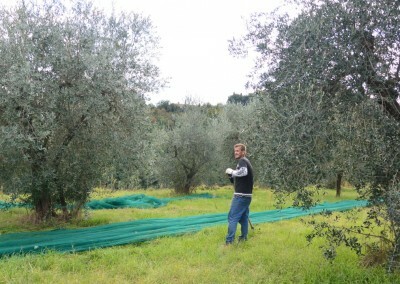 The olive trees are cultivated with dedication and love since many decades ago, without using chemical pesticides. 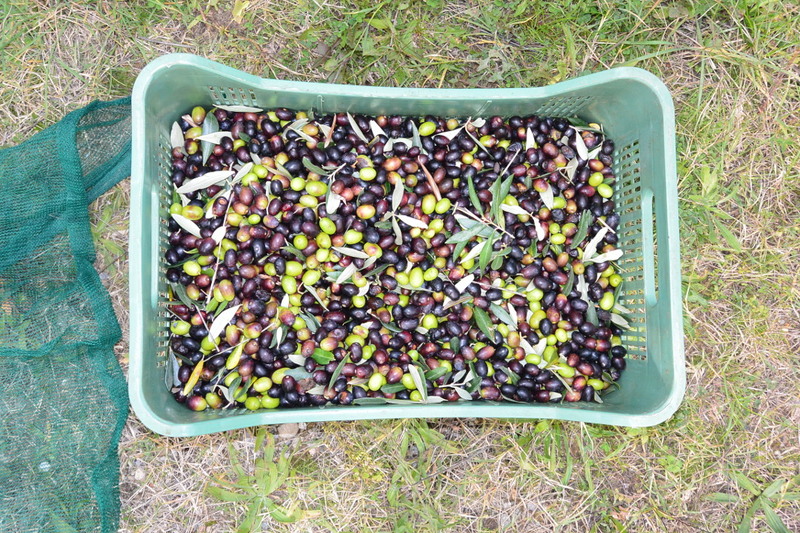 The produced oil has a persistent flavor, with clear organoleptic features, fruity with a spicy aftertaste. 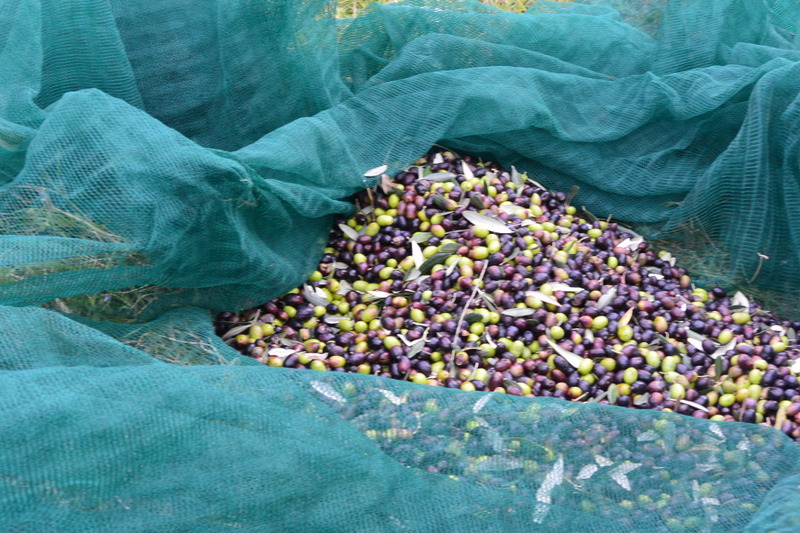 It has minimum acidity, it is rich with antioxidants and it is highly digestible. 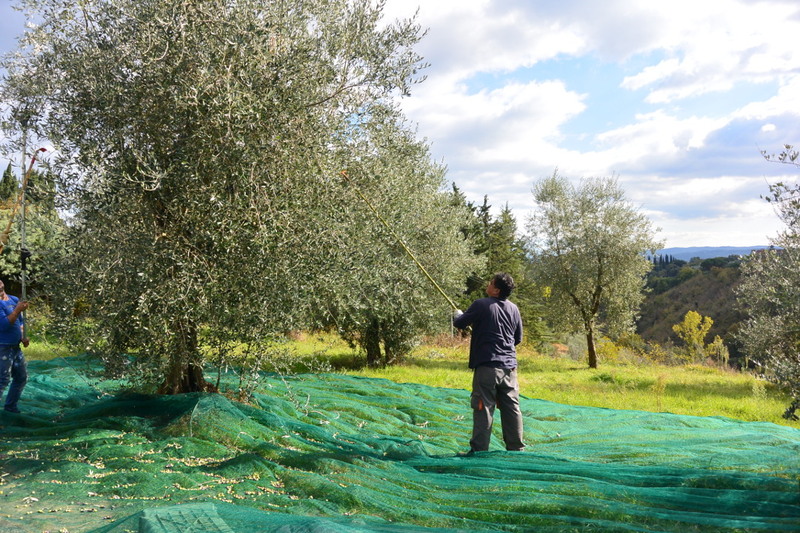 It is excellent for health, and it is a product capable of enriching any plate, from the simple bruschetta to dishes of meat, fish and vegetables.